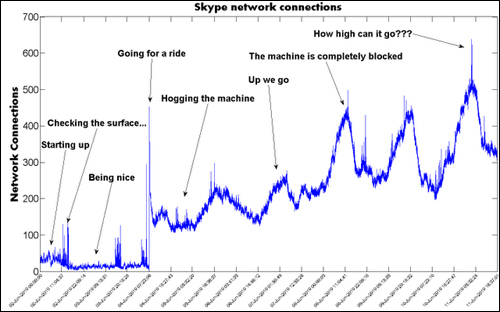 Skype has grown to be one of the most used applications for real-time video, text, and voice chat. 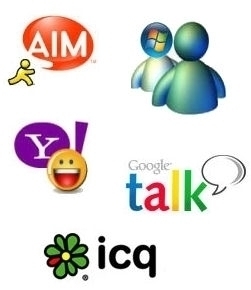 The service allows consumers to make free computer-to-computer calls. Consumers may also make phone calls to all types of telephones at a cost. Skype also has a built-in search function that finds people online on Skype based on their name, email address, or Skype name. The search results can be used to locate specific individuals or other Skype users meeting profile search criteria by region, age, or gender. Step 1– Double click the program icon on the computer’s desktop or launch the program from a Windows computer’s “Program Files” sub-menu to open the Skype application. Start the program from the icon in the Applications folder on Mac OS X. Step 2 – Log into the individual Skype account. 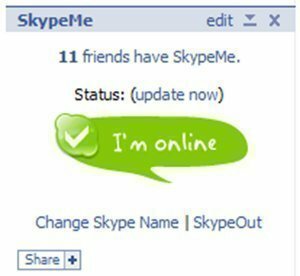 A user without a Skype account must register for the service before proceeding by selecting the applicable menu option on the Skype main page. 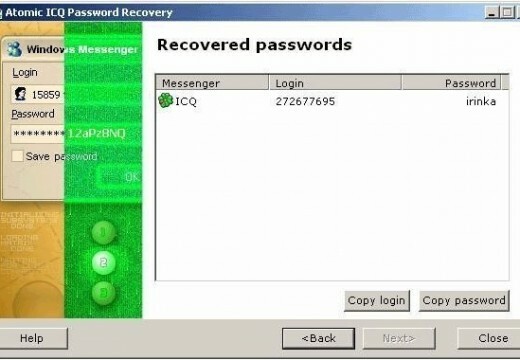 Step 4 – Enter the full name, email address, or individual’s Skype login name in the subsequently displayed dialogue box. Step 5 – Refine the search for people online on Skype. Specific cities, countries, gender, and age may also be selected to reduce the number of user accounts returned in the search. Step 6 – Sort the order of the Skype search results by single clicking the header bar of the Skype account search results. Step 7 – View the Skype account search results. Select the name of the account to view additional profile information. To add the individual to one’s Skype “buddy” list, click the “Add Contact” menu button. If the person approves the “buddy” request, his/her online account will be available in one’s Skype contact list after the request has been approved. 100 queries in 0.315 seconds.